Standardizing data definitions is a major problem for ICT departments around the world. As systems are built, data elements are re-defined with each new application. As a result systems lack compatibility, preventing interoperability and creating data migration headaches. The solution is an enterprise data dictionary – a catalog containing the names and structures of all data types, with agreed formats and definitions. A key plank of data governance, the data dictionary is an essential tool for organizations ensure data accuracy and consistency. 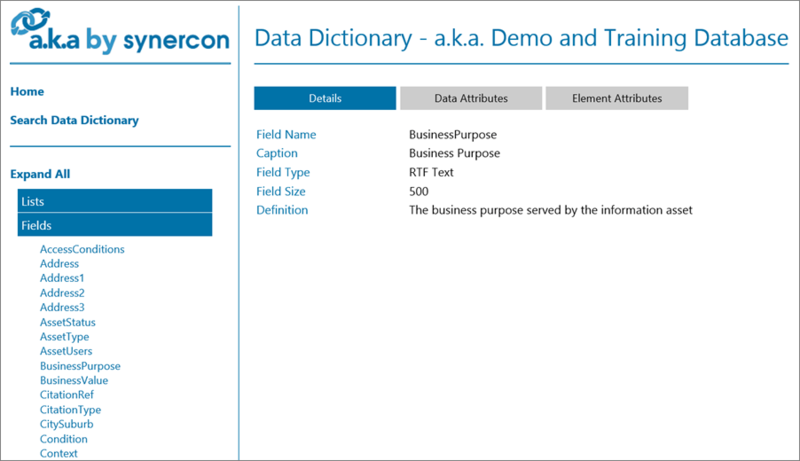 A data dictionary promotes data integrity by building understanding of data elements, supporting the adoption and use of consistent data elements and terminology across applications.